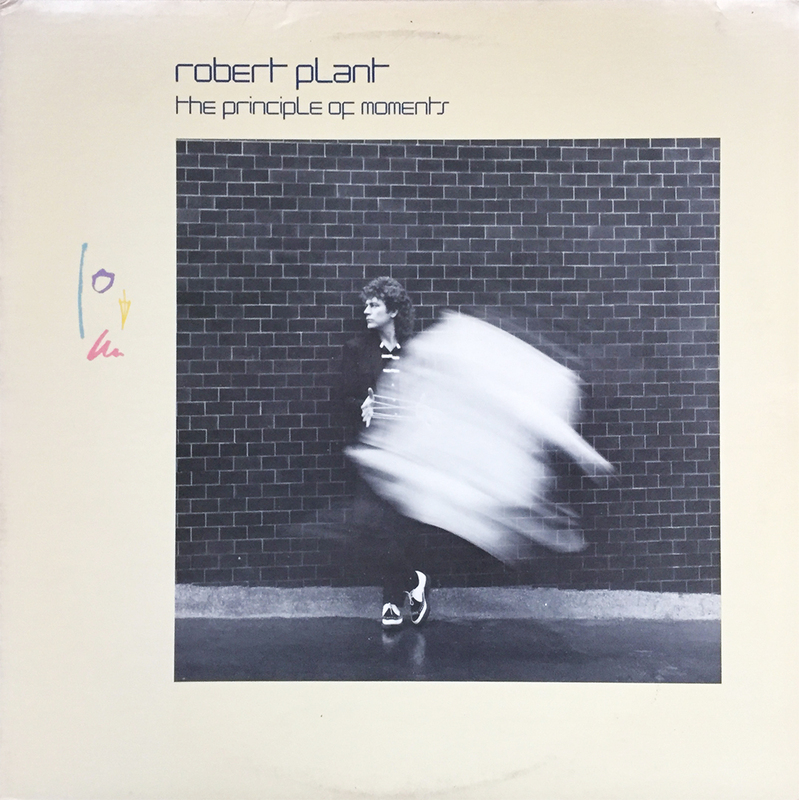 Let’s take a quick moment and talk about Robert Plant and his 1983 album, The Principle of Moments… in fact, let’s not. Let’s save that for another day when I can re-spin in the attempts to uncover this fine and meaningful Principle. INSTEAD, let’s drastically shift gears to the forthcoming Mad Caddies reggae covers album due out on June 15th. A few sneaky digital tracks have surfaced, including a stellar version of NOFX’s She’s Gone from their 1992 classic, White Trash, Two Heebs and a Bean. Please do yourself a favor and follow the link over to Spotify and check it out. You’re going to want a copy of this 12-track album of classic punk songs with a Mad Caddies-infused reggae twist. I can’t wait for this album to arrive.